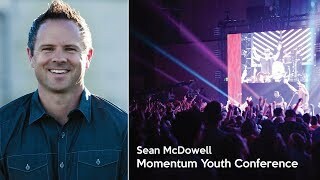 Find out more about Momentum Youth Conference at www.buildmomentum.org. 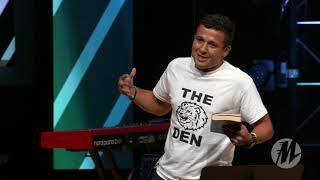 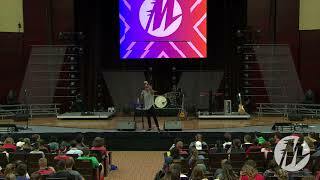 Momentum Youth Conference challenges students to experience Jesus and follow Him. 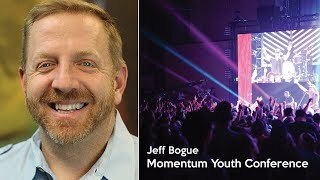 Visit http://www.buildmomentum.org to find out more about Momentum. 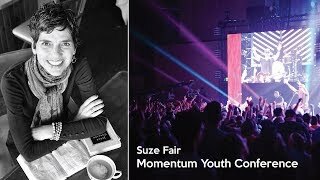 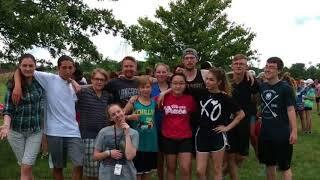 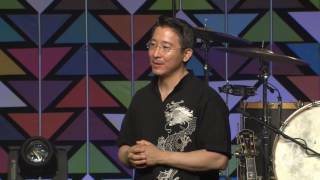 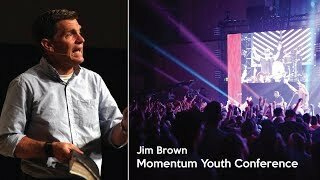 A recap video of Ling Water Youth's trip to Momentum Youth Conference from July 2017. 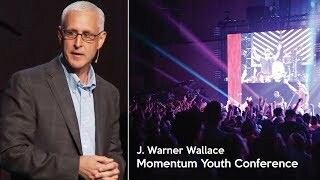 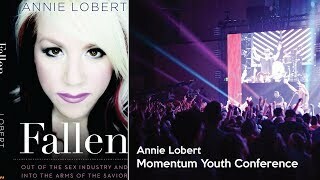 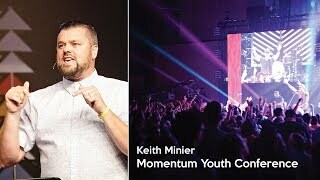 Momentum Youth Conference challenges students to experience and follow Jesus. 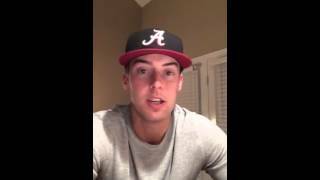 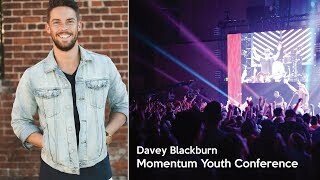 Visit www.buildmomentum.org to find out more. 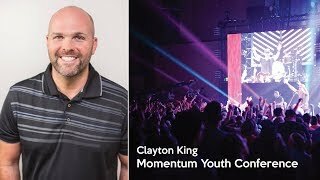 Momentum Youth Conference 2017 Clayton King main session - "Waiting for Number Seven"
"When we can't get to Jesus, He gets to us." 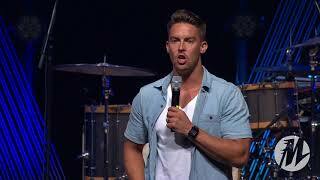 Clayton King made this comment in his main session talk about Jesus and the woman at the well (John 4).